Greetings from Kim Jae-won to the Dramabeans community. What is this new feature? 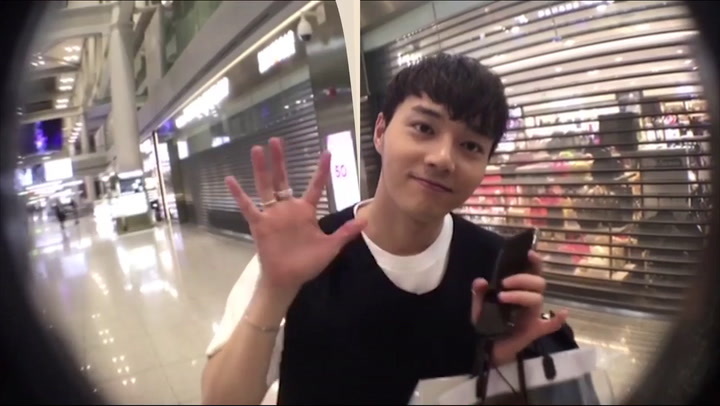 Kim Jae-won saying hello? Can I make requests? Huh? Why haven't I seen this until I caught your comment in the Beanies section! I think they just posted them today. @mary Can we get a mountain ajusshi? Do you have the connections to make that happen? I don't know! It's also a surprise for me who gets asked next. But in the intro reel you can see Jo Boa and Lee Mi-sook and a couple others. I have a meeting in 15minutes!!! Wait, is it just me or they didn't translate all that he said? Oh!! Well what do we have here??!! Thank you for giving us more reasons to stay glued on this site and say goodbye to sleep and friends and real life. LOL. Just kidding! But squee! The lurkers are de-lurking! And, uh, (twiddles fingers), in case you can read this, *cough* Yoo ah-in please? Hahaha K, bye! 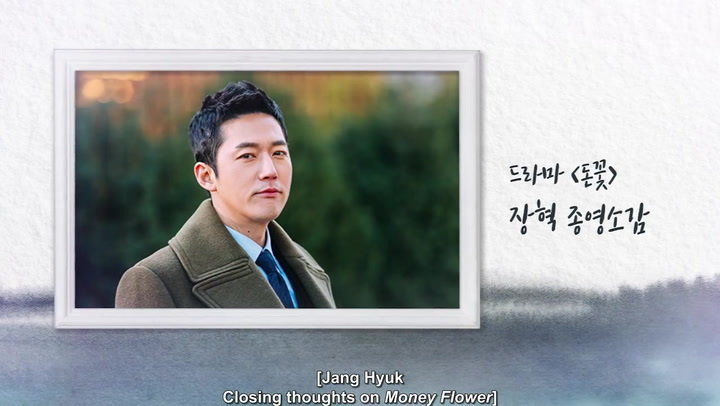 Baek Jin-hee too??? I think I saw her! Looking forward to seeing who else says “hi!” to all of us! Ooooooh! I watched 100 Days with Mr. Arrogant! It was kind of a fun ride, all the way until the ending scene, which was set up as a call back/parallel to the opening scene, and all I could think was... does this mean Female Lead is going to go through shenanigans and fall in love with this high school kid now? ...Anyone else know what I'm talking about?